Ravi Shankar Prasad said India is pushing its digital economy to touch $1 trillion mark in coming 3-4 years. 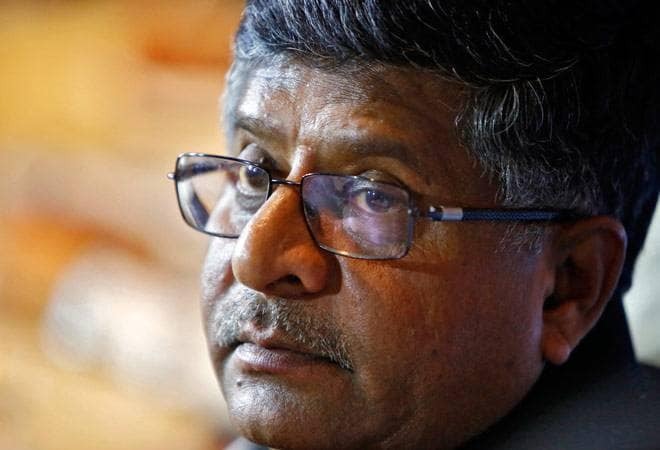 Prasad said India is pushing its digital economy to touch $1 trillion mark in coming 3-4 years, leading to opportunities in areas like IT, e-commerce, communications and electronics manufacturing. Terming Indo-Russian relationship as one of "trust, understanding and reciprocity", Prasad said the two sides had a common world view on a variety of matters and that ties have remained immune from the political changes and other differences. "Indo-Russian relationship offers a great opportunity to work together. Russia has outstanding people, innovators. India is also a land of innovators and human resource including young IT graduates...If we have this kind of collaboration and cooperation, Indo-Russian relationship will acquire a technology momentum of its own," the minister said.